Children of the next generation require skill set to adapt to the ever-evolving environment of the 21st century and beyond. 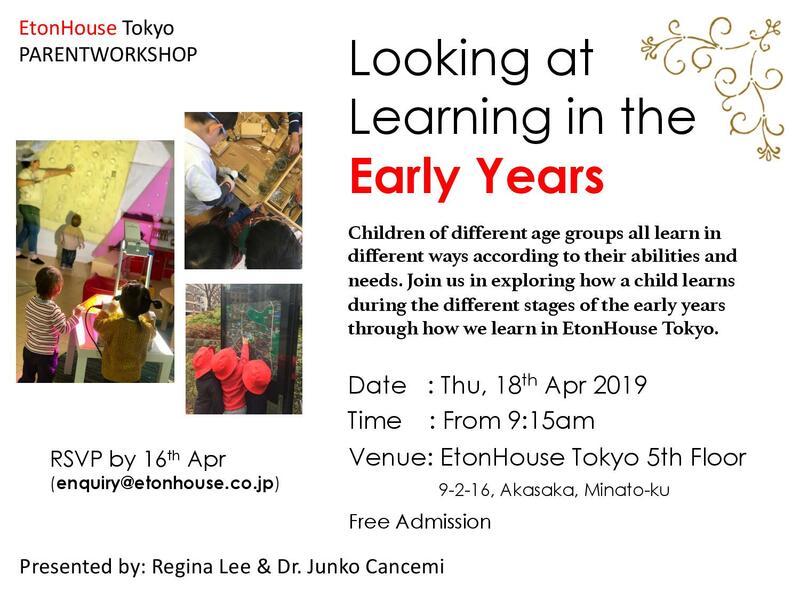 At EtonHouse Tokyo, we focus on building children’s confidence while acquiring those skill set. We constantly challenge each child in response to its strengths and development. 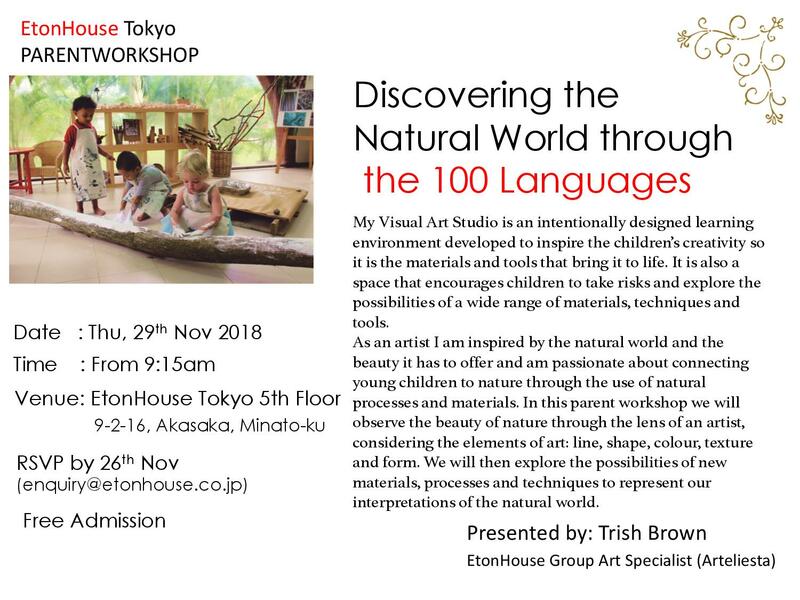 We see young children as competent thinkers and communicators, who will be offered many opportunities to engage with a range of explorations, experiences and resources that will extend and challenge their thinking. We welcome you to be part of your child’s journey with us.